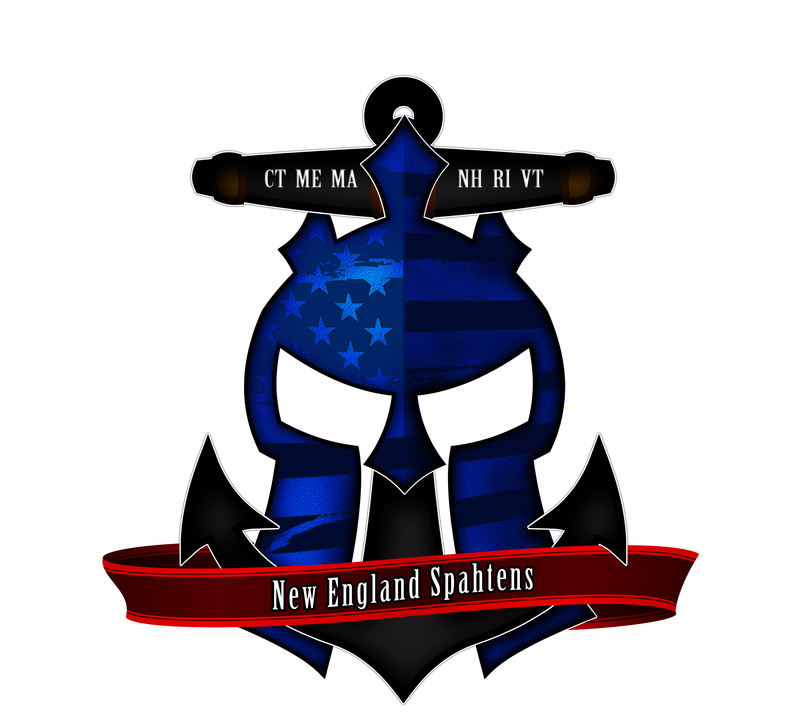 The New England Spahtens are an organized Obstacle Course Racing team – consisting of OCR enthusiasts and mud run participants. We have no affiliation with any specific race brand, but as our name suggests, we do kind of like the Spartan Race series, due to their competitive nature and sheer awesomeness. You will find us supporting any New England obstacle course race. As a group, we run the full range of athletic abilities – from elite athletes who are competing for prize money and points, to everyday folks who enjoy rolling around in the mud and working out the frustrations of their day job. There are no minimum requirements or expectations. Our mission is simple – to participate and promote the Obstacle Course Racing scene in the New England area! Our members are from all over New England – MA, NH, CT, RI, VT and ME – and members race all over the country. Sign up for a Spartan Race using one of the banners on this site, and support the NE Spahtens! Met some of your crew @ today’s Renegade Run. Would love to meet up @ future events. Jay – hang out in our Community group on FB, follow our FB page, and join in the fun – we run pretty much any OCR in New England, and anyone who is like minded is welcome! The Fenway Park time trial was wicked pissah!! Can’t wait to try my first traditional Spartan sprint. Hit the team reviews page and let us know how you liked it! Isaiah, join our facebook group if you haven’t already! We always welcome new members to the team. Great idea for a team/network of like minded runners/adventurers. I’ve run three Spartan Aprints, just finished the Vermont Spartan Beast and am running the Rebel Race next weekend in Haverhill, MA. I would be very interested in learning more about the New England Spahtens team! Welcome Brendan! Check out the Community, the Blog and join us at a future event – we’ll be at Ruckus this weekend, and a bunch of folks doing Rebel Race too!